The last time these two teams played each other the match produced 13 goals. 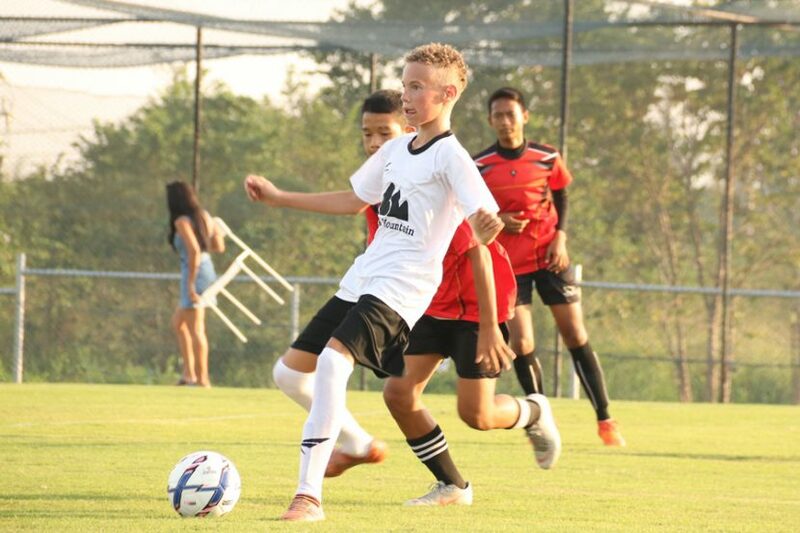 This will be our first fixture of 2019 and we will look to start playing matches every month now that the players have returned from the Christmas and new year holidays. Training for the Under 10s and Under 6s will start at 4pm as normal on Saturday. There will also be a coach available for any of the Under 15s who want to train at the normal time. 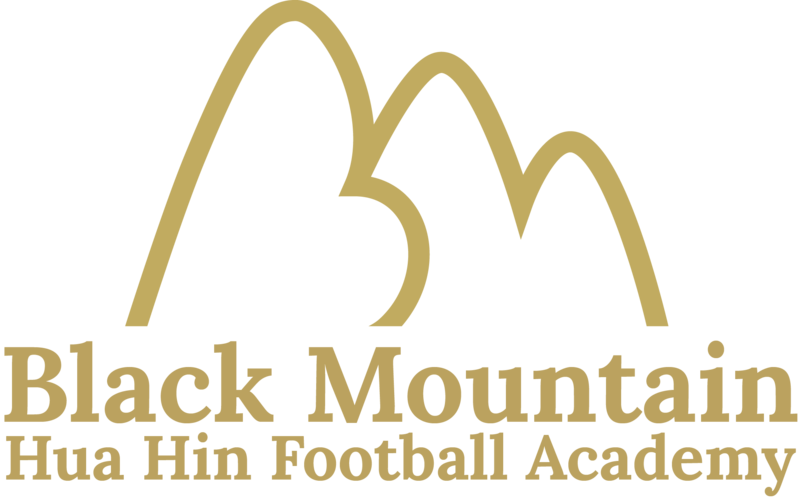 Anyone participating in the game should wear the full BMHHFA kit (white shirt, black socks, white shorts) and be at the pitch by 2:45pm at the latest to ensure there is enough time to get prepared for the match.